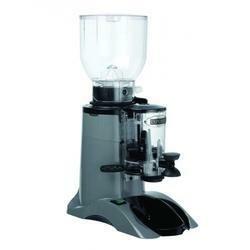 The grinder is easy to adjust, to give the right grinding level. The bean container holds about 1.2 kg. Silver styling. 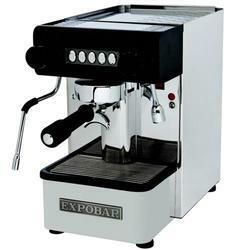 Our company has created niche in the field of offering Coffee Machine to the clients. 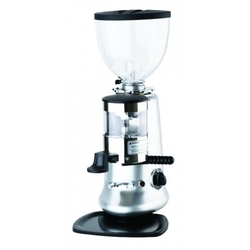 This product is widely demanded in various places such as restaurants, homes, hotels, offices and many other places. 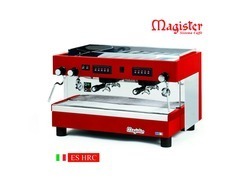 Coffee Machine is meticulously manufactured using optimum grade raw material and sophisticated techniques in complete adherence to industry norms. 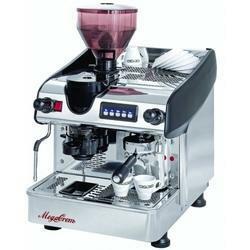 This product is immensely appreciated for quickly dispensing coffee at the press event of coffee option. Offered range can be availed in varied packaging options as per the specific needs of clients.